It’s Casi Joy vs. Ashley Levin for The Voice Battle Rounds and it’s a classic, country vs. country show down! Two of Team Blake’s finest are being put to the test and only time will tell who will be the last woman standing! 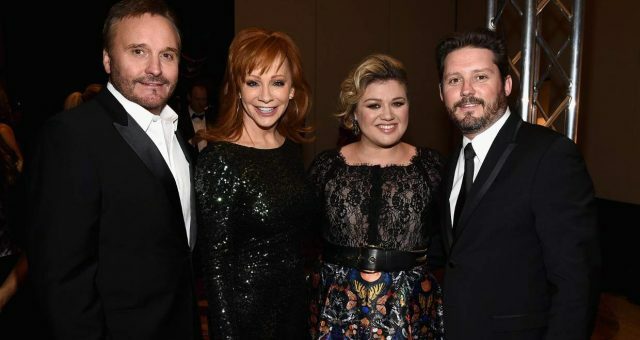 Blake Shelton may have appeared to be down on his luck, but when it comes to country singers, you had better step back! 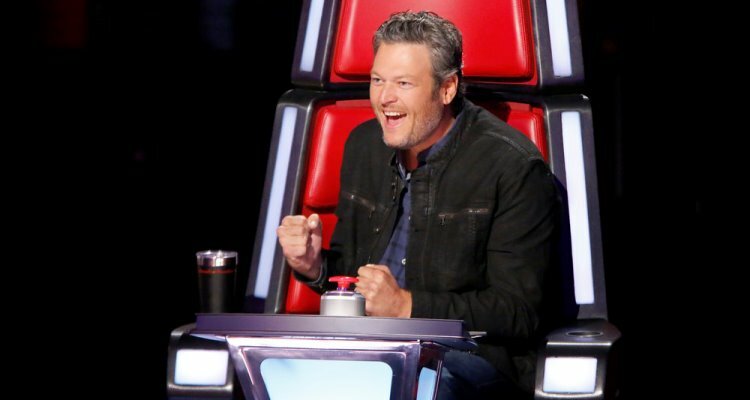 Team Blake is all about country, and Joy and Levin couldn’t resist choosing him as their coach. Both girls have strong, country influences so it’ll be a tough decision when Blake has to make the final call. Which one of these rising country stars has what it takes? 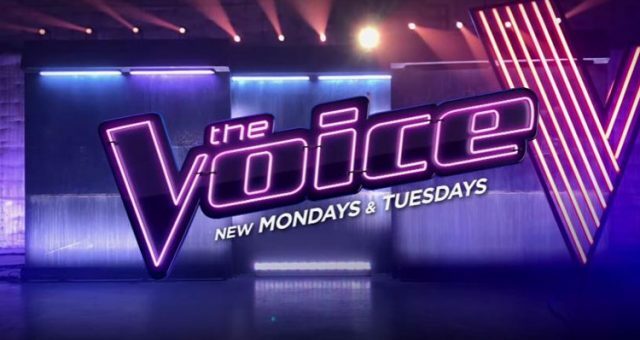 Will Casi Joy win The Voice or will Ashley Levin win The Voice? You’ve got to tune in to find out! Where do we even begin? 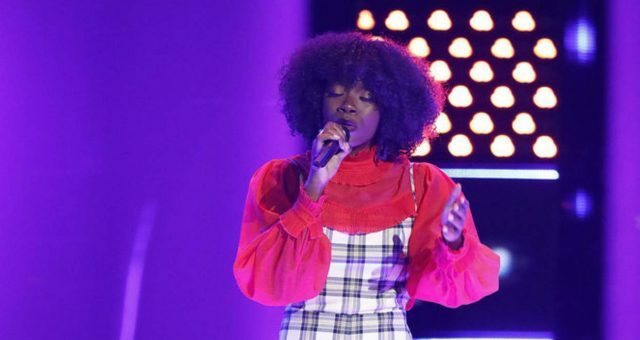 Joy’s Blind Audition was simply phenomenal, and that’s not always easy to say when country music is involved. It’s an acquired taste and it isn’t the mainstream sound you usually hear on the radio. But when Casi Joy was on The Voice with her cover of the 1958 country classic, Blue (which made LeAnn Rimes a star back in 1996), there was no denying the talent was there. It took judge Gwen Stefani two seconds to turn around and put a face to voice that was Casi Joy. 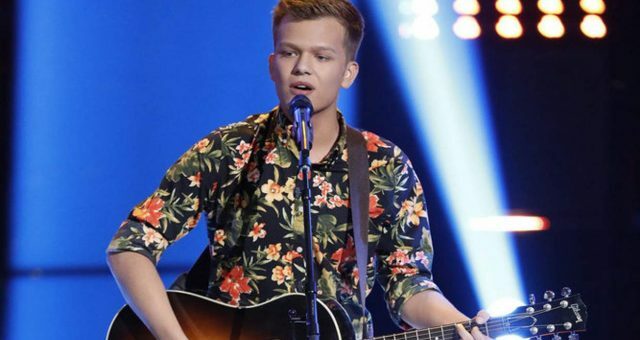 The 26-year-old Kansas City native then turned the chairs of fellow judges, Alicia Keys and Blake Shelton, shortly after. And as for Adam Levine; he had to take a walk! He couldn’t believe what he heard and walked around the vacinity of his co-stars seats in disbelief. The audience got a great laugh out of it and this season is definitely bringing more comedy and friendly bickering to the table. It’s the kind of show that makes you believe that the judges are actually a ton of fun to hang with, both on and off set. Despite Stefani and Keys’ compelling praises, it was the king of country who brought Joy over to his side. With words like that, how could anyone say no? We believe she made the right choice and will do great things on Team Blake. His team has won before, after all. 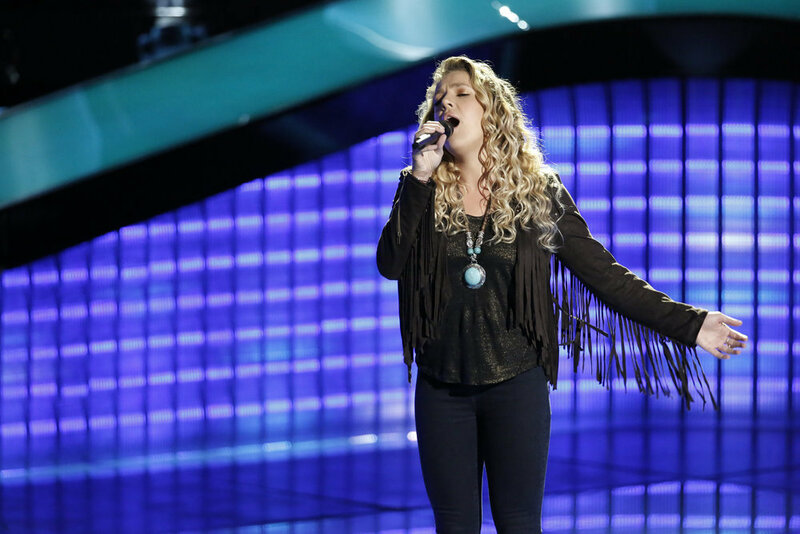 Ashley Levin on The Voice is an example of how country music isn’t dead, after all. The blonde beauty (whom Levine called “the physical embodiment of a natural ray of sunshine”) was just what judges Keys and Stefani needed to hear, to turn and greet their potential team member. She blew the girls away with her rendition of “Let Him Fly” by the Dixie Chicks. But sadly for them, the 23-year-old Florida native went with team Shelton, despite all the compliments she was getting from the lady judges! Stefani expressed that she wasn’t going to be discouraged by Shelton’s country background and that she had a lot to offer. But ultimately, the best country stars end up with Shelton. 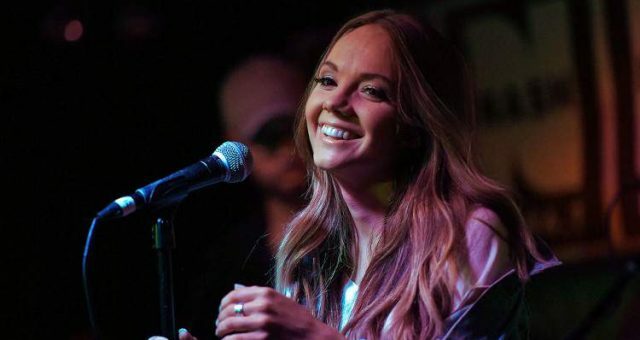 Levin recently made a tough decision to pursue a singing career in Nashville, leaving behind her father (who has Alzheimer’s) and her siblings. 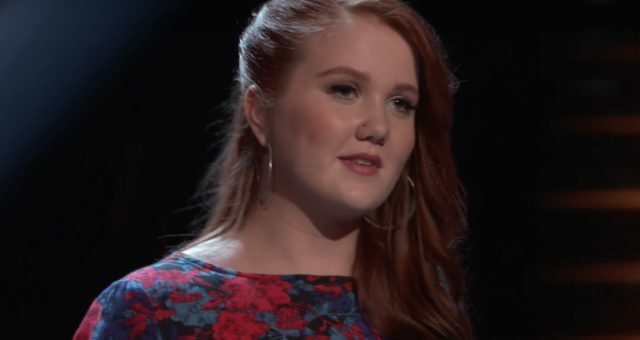 Now, she and Joy are facing off in the Battle Rounds and will be singing a rendition of “How Blue” by Reba McEntire. Team Blake’s celebrity adviser is none other than country star, Luke Bryan. Joy has already nailed one “Blue” song, but will she go for another? Tune in to find out!